PCRS-UK has published a new tobacco dependency resource which supports the use of e-cigarettes as an aid to help people quit tobacco smoking. This follows an updated evidence review by Public Health England (PHE) which reports that e-cigarettes are helping at least 20,000 people to quit smoking a year. PHE says the latest research shows that vaping was associated with improved quit success rates and an accelerated drop in smoking rates across the country last year. However many thousands of smokers still incorrectly believe that vaping is as harmful as smoking, with around 40% of smokers never having tried an e-cigarette. In addition there is much public misunderstanding about nicotine (less than 10% of adults understand that most of the harms to health from smoking are not caused by nicotine). But PHE says vaping poses only a small fraction of the risks of smoking and switching completely from smoking to vaping conveys substantial health benefits. 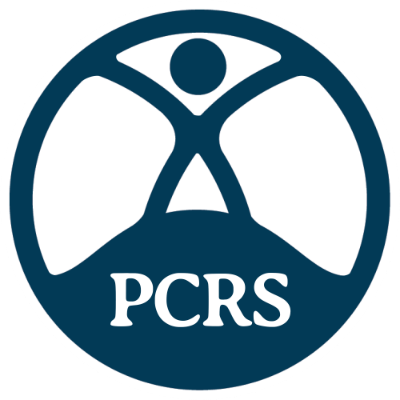 PCRS-UK’s new tobacco dependency resource explains why supporting patients to quit is the business of every healthcare professional sets out the interventions you can use (Very Brief Advice, pharmacological support and carbon monoxide monitors) and includes an updated statement on e-cigarettes.